For Automated Processes and for Standard Soldering Purposes. This Soldering Iron is controlled by the UCR245 Control Box and can be used in conjunction with the new developed Cartridges R245. 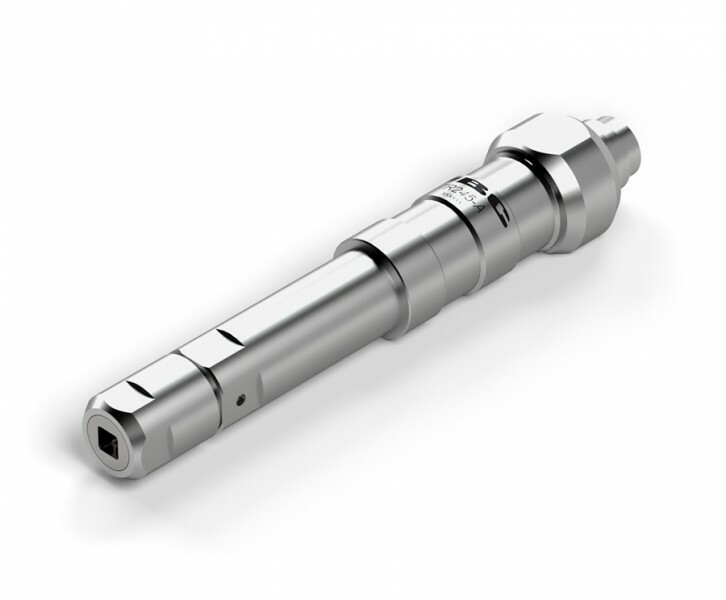 It comes with a robust design and features a quick cartridge extraction. A precise positioning system allows to center the cartridge perfectly in the Soldering Iron. The Soldering iron can be used in combination with the Soldering Head RBA. Discover here more products for automated soldering processes.